Welcome to the communities of the Central Savannah River Area of Georgia and South Carolina. 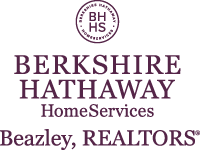 My name is Sandra Myers-Heard, REALTOR® with Berkshire Hathaway HomeServices Beazley, REALTORS®. I specialize in the Central Savannah River Area communities of Augusta, Grovetown, Evans, Hephzibah, Thomson and Waynesboro in Georgia and Aiken, North Augusta, and Beech Island in South Carolina. If you are seeking assistance in buying or selling real estate in and around the Central Savannah River Area, you came to the right place! 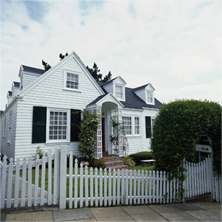 Try the fast and easy property search on this website. 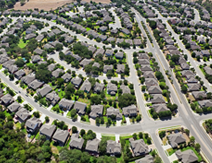 It is updated every 30 minutes from the local Multiple Listing Service (MLS). It also works great on your mobile devices.Create an account to save time and get notified immediately (by text or email) when a new listing hits the market that matches your saved search criteria. I would love to assist you with your home buying or selling needs. Please feel free to call or email if you have any questions. "Call Sandra Myers-Heard...She will Hear you!"